This year purchase delicious local seafood with confidence. Woy Woy Fishermen’s Wharf, the Central Coast’s premier fresh seafood market, gives you the “what” and “how” of fish varieties. What: Also called Deep Sea Bream. Saltwater fish, caught off the coast and on reefs. Light fleshed with a strong sea flavour. Serves 1-2 people. How: Fillet and remove skin and bones. Pan fry in seasoned flour, serve with a light salad. What: Saltwater fish, caught off rocks and on reefs. Light fleshed with a sweet flavour. Can serve 2-6 people. How: Best barbecued or as sashimi with a seaweed salad. What: Saltwater fish, caught in most waterways and off the coast. Light fleshed with a sweet flavour. Serves 1-2 people. How: Best pan fried in seasoned flour (always cook in flour as flesh is very delicate) and served with a light salad. What: Saltwater fish, caught in most waterways and off the coast. Light flesh with a sweet flavour. Serves 1-2 people. How: Remove head, spike and skin (peels off easily once head is removed). Bake in aluminium foil with leek, lemon and garlic. Serve with roast vegetables. with a very sweet flavour. Serves 1-2 people. How: Best pan fried in seasoned flour and served with roast vegies, a light salad and a beer. A true Central Coast classic. What: Small to medium sized school prawns caught in Tuggerah Lakes and Hawkesbury River mouth. They have a delicate sweet flesh. 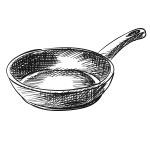 How: Try marinating in hot Szechuan spices and flour and pan frying until pink. Serve with lemon and a cold beer. 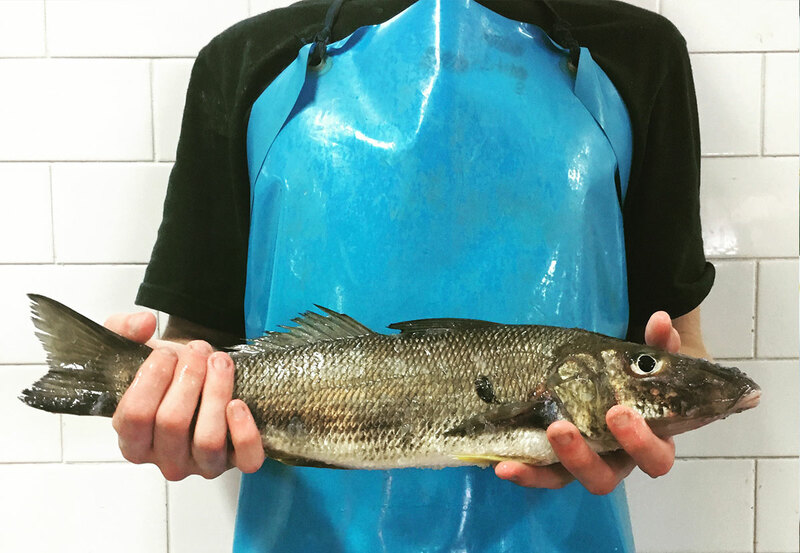 What: Also known as Mulloway. Saltwater fish caught off rocks and off the coast. Light fleshed with a mild, sweet flavour. Serves 2-4 people. How: Delicious barbecued on a hotplate or baked whole. Fillets are perfect pan fried or baked. The firm flakes also makes it ideal for fish stews and soups. What: Saltwater fish, caught in most waterways and off the coast. Light fleshed with a strong flavour. Serves 1-2 people. How: Best stuffed and baked whole, or pan fried as fillets. What: Saltwater fish caught off rocks and on reefs. Light fleshed with a very sweet flavour. Serves 1-4 people. How: Smaller fish are best stuffed and roasted whole. For larger fish, fillet but leave the skin on, and barbecue on a hot plate, skin side down.